Headaches are the most common condition that causes some type of pain and discomfort in the head, scalp or neck. Headaches can progress slowly or suddenly and may develop as throbbing, dull, or sharp. About 45 million Americans deal with debilitating headache pain. 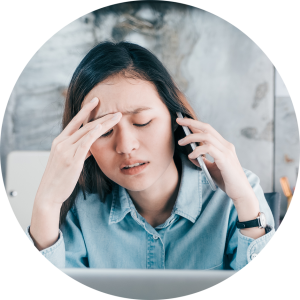 There are several types of headaches, but the three that most people deal with are tension headaches, migraines, and cluster headaches. 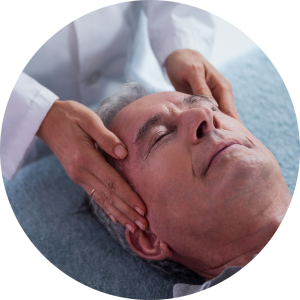 Whether headaches are new for you or something you have been coping with for years, we can help you begin to live pain-free! Headaches can be caused by a wide variety of reasons, from your environment to your genetics. We know that living with headaches can really be a burden. Let us help you kick that pesky pain with what we do best! Not only can we help you with your headaches, but you can help you with your headaches. In addition to chiropractic care, there are simple everyday actions you can take to help reduce your pain. Are you suffering from headaches? We can help! Lifestyle factors such as; anxiety and depression can play a role in the development of headaches. Losing sleep, having a disturbed sleeping pattern, unusual eating habits, alcohol use, and poor posture are all possible triggers. Depending on the individual, weather, pollution, perfumes, allergens, and foods can all lead to the start of a headache. Your environment plays a part in how your head is feeling. Genetics tend to play a huge role in migraines. Children and teens who get migraines have other family members who are prone to them. 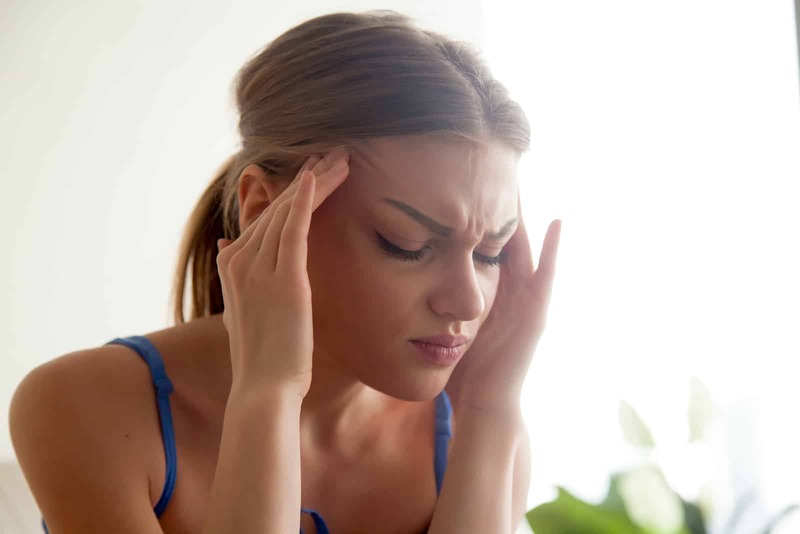 Some migraines could be associated to genetic complication in the brain. Manage stress by exercising, deep breathing, or yoga to help ward off an oncoming headache. Maintain a regular and steady sleep schedule. Sleeping too little or too much can affect your head. Avoid having a slouched back and stiff neck. Move around if sitting at a desk all day and refrain from staring at a screen for too long. Not drinking water can lead to dehydration, which will result in a headache. Stay hydrated!